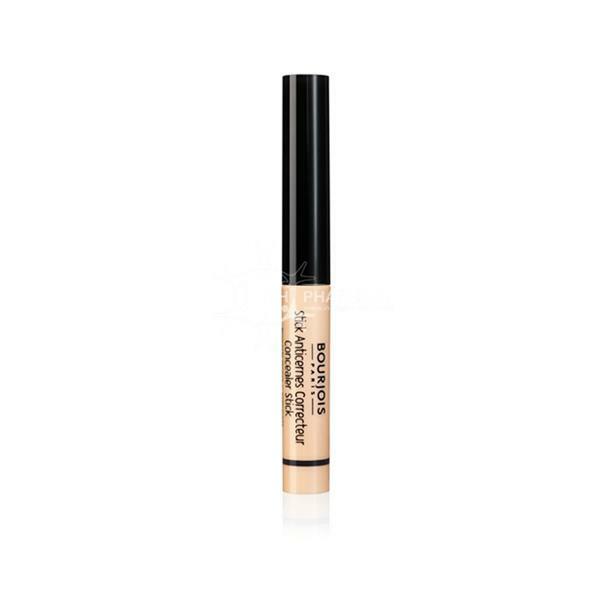 Bourjois Concealer Stick erases dark circles and blemishes. 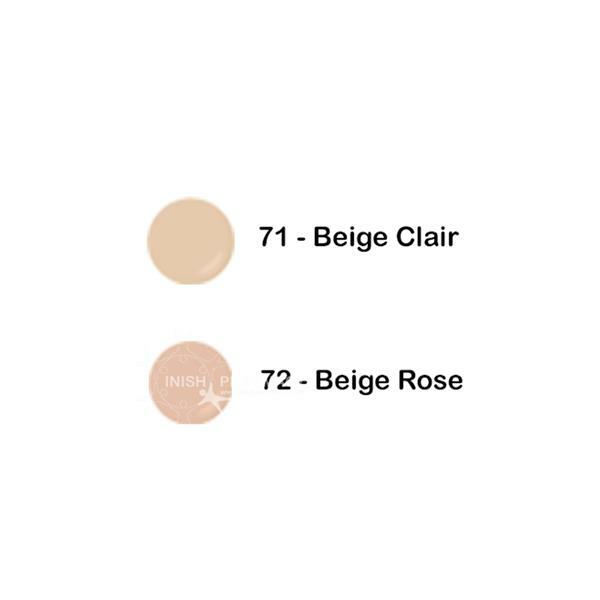 The concealers contain 2 colour correcting pigments. The yellow conceals dark circles while the white hides blemishes. The concealer also contains vitamin E, antioxidants and a vitamin C derivative meaning that it is gentle on the eye are. The compact applicator allows you to apply the product with ease.